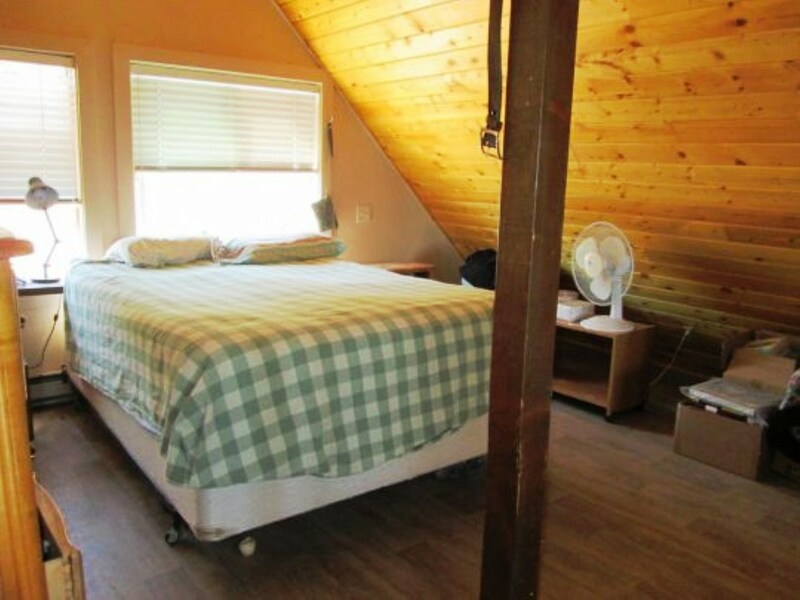 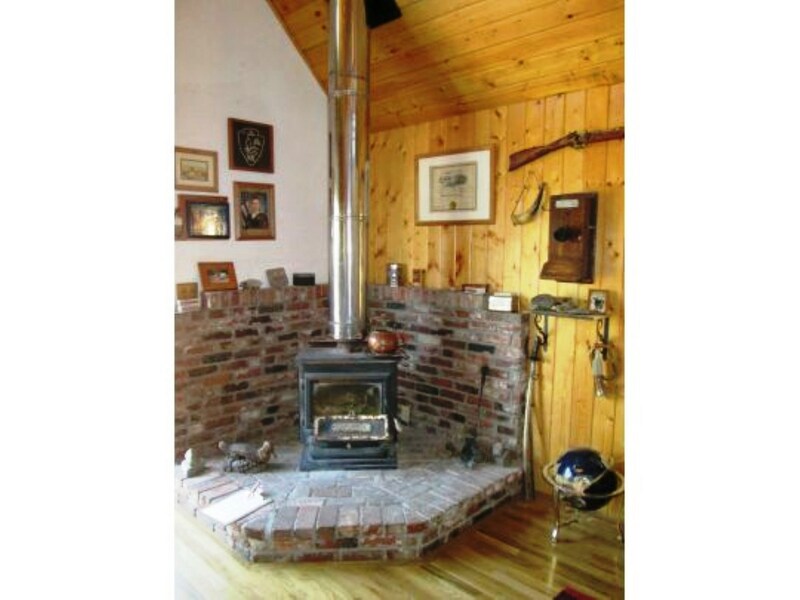 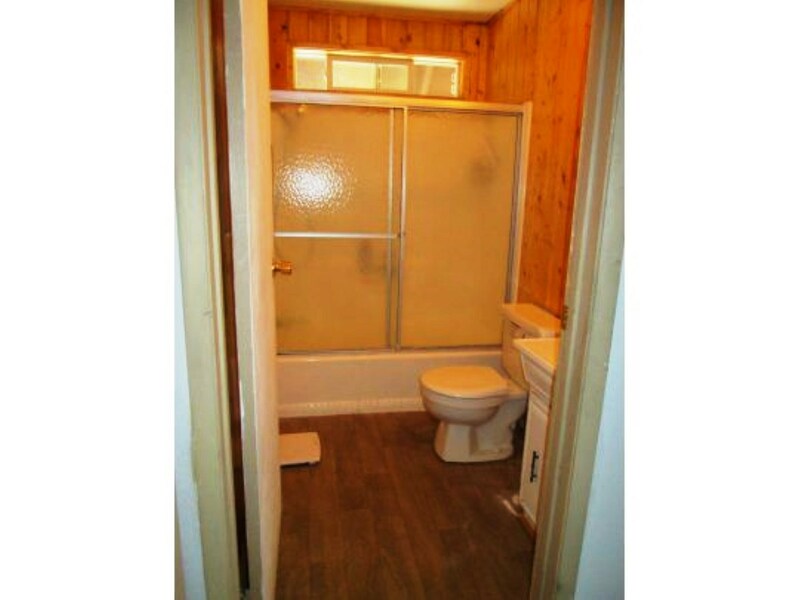 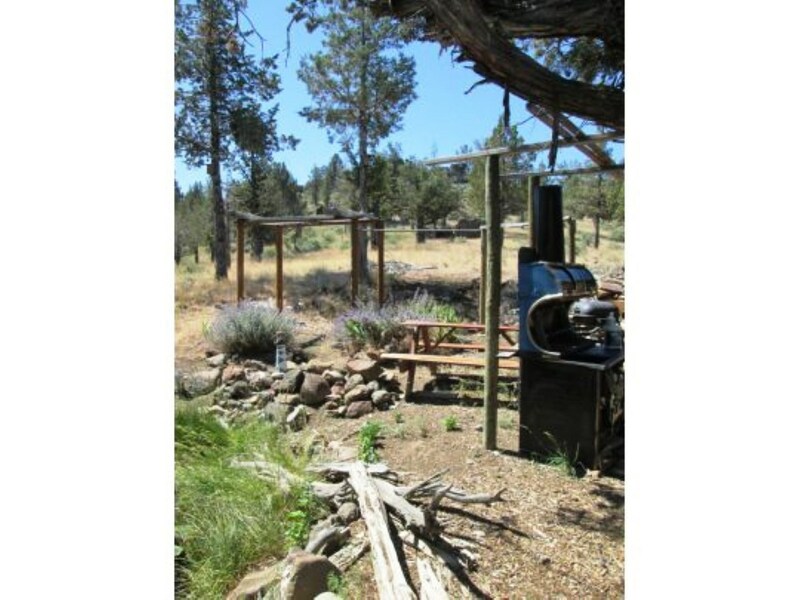 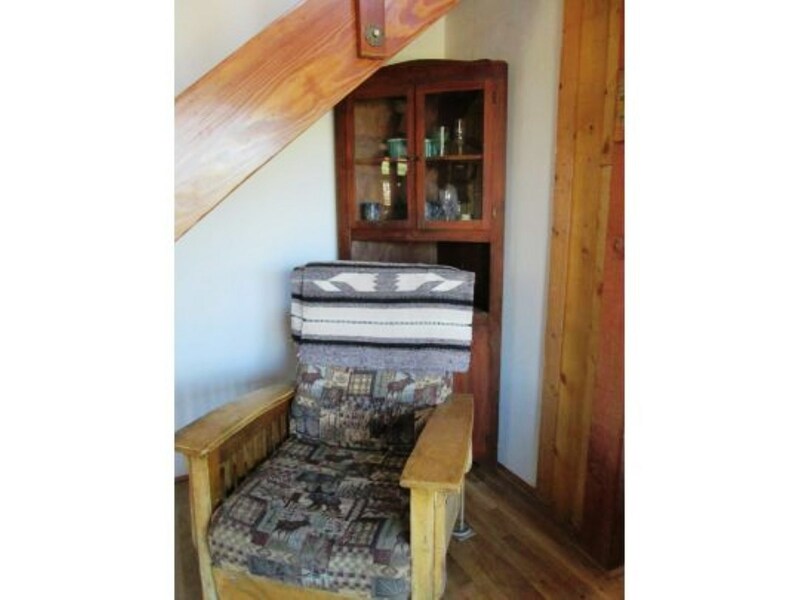 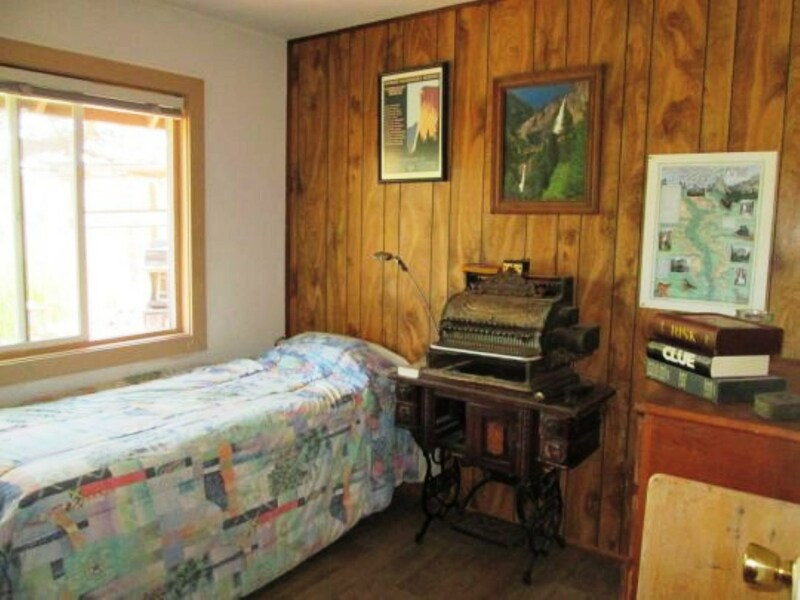 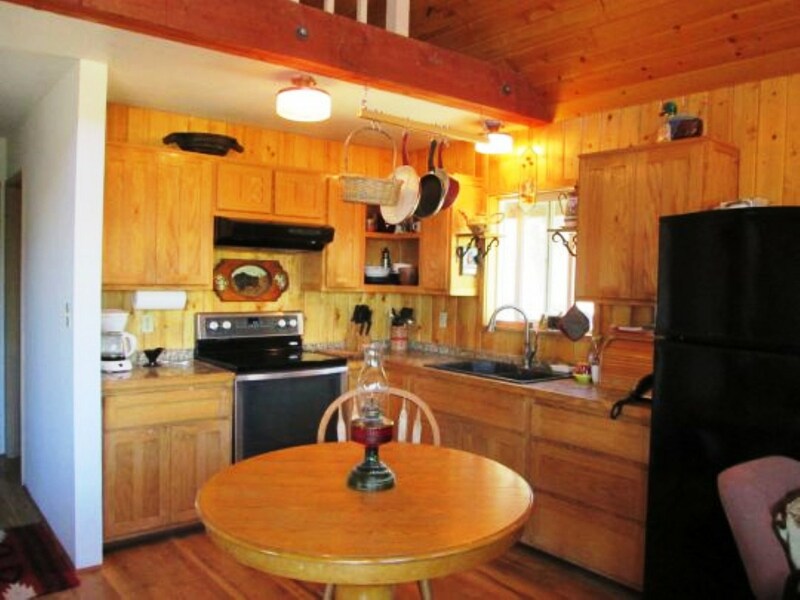 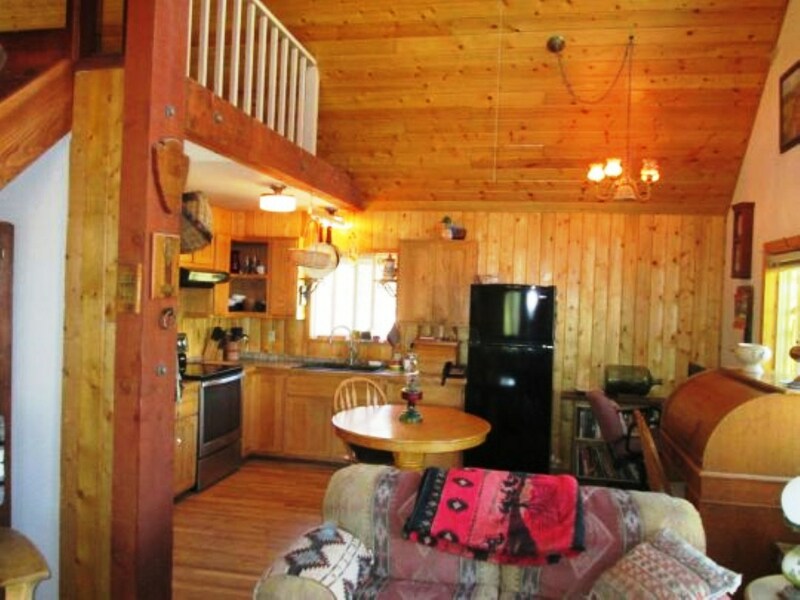 3 bedroom, 1.75 bath A frame style cabin, nearly 1,200 sq.ft., for sale on quiet juniper hillside in MRE. 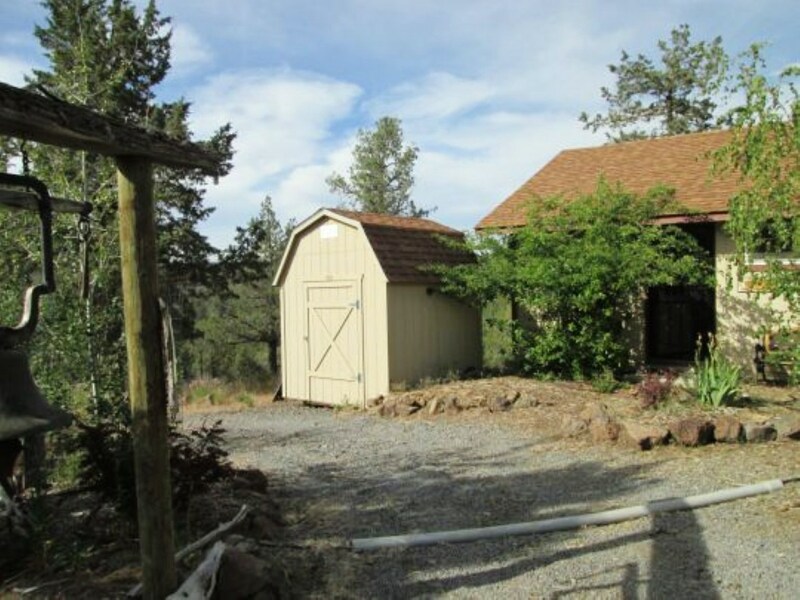 Home sits up on hillside, with spectacular mountain views to the North. 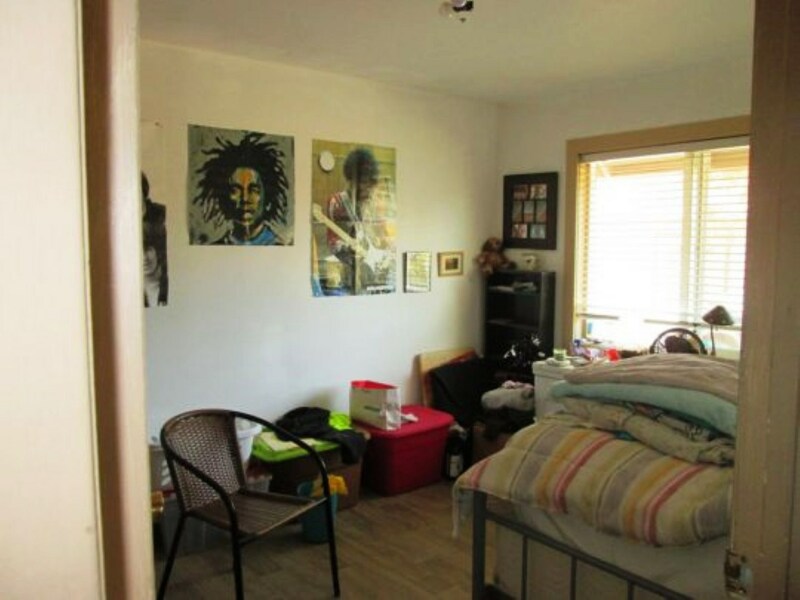 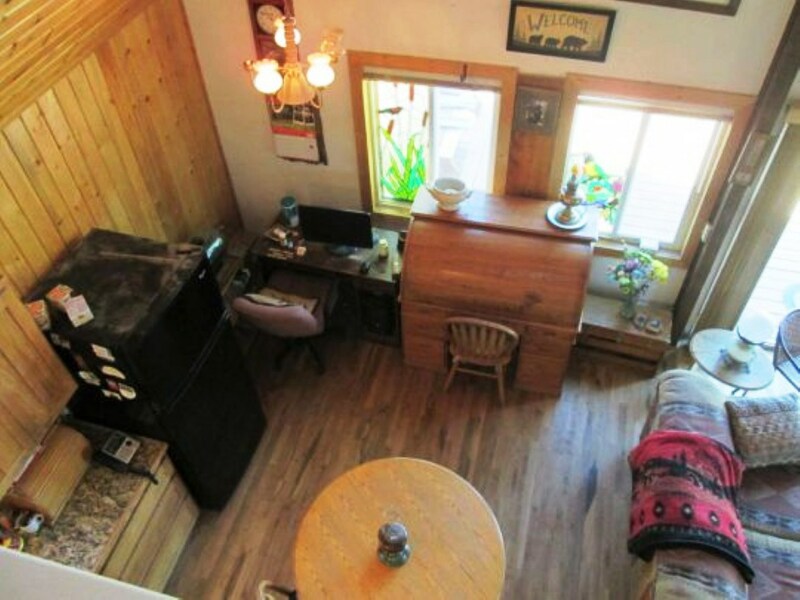 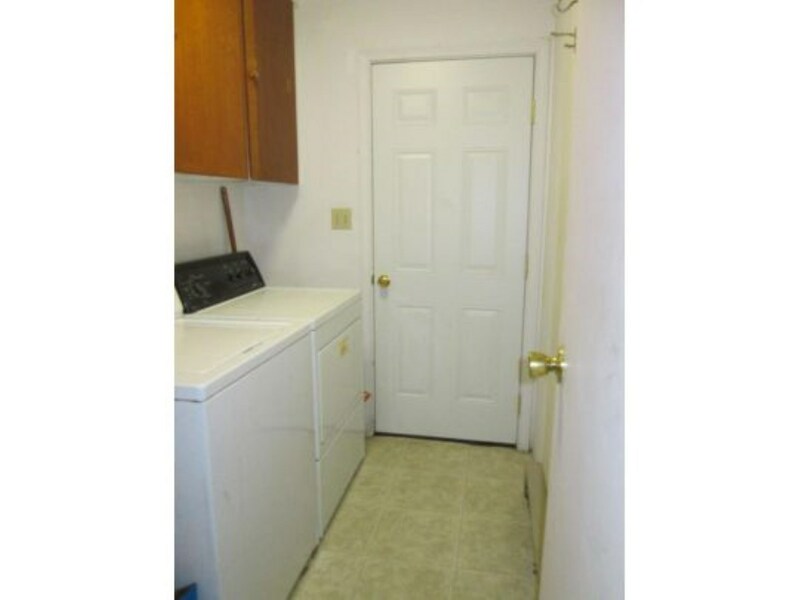 Home has separate Art Studio that could be used as guest house or AirBnB rental. 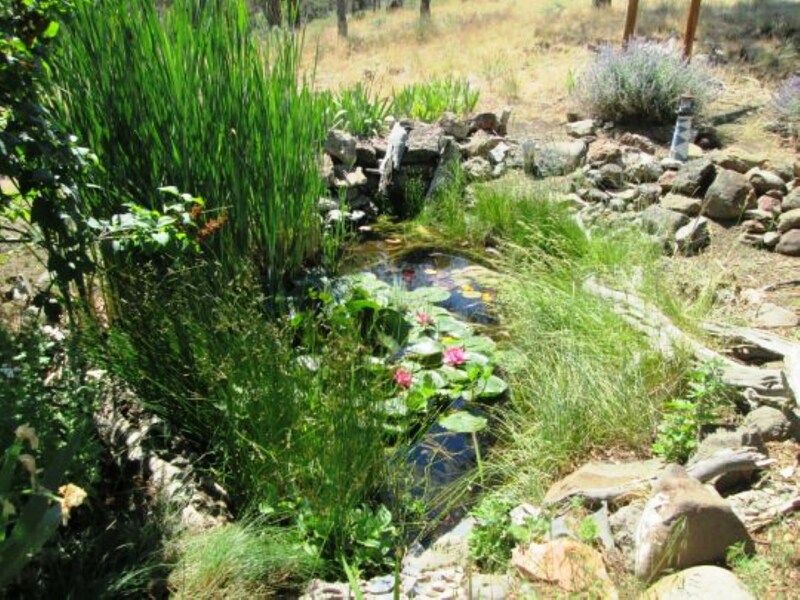 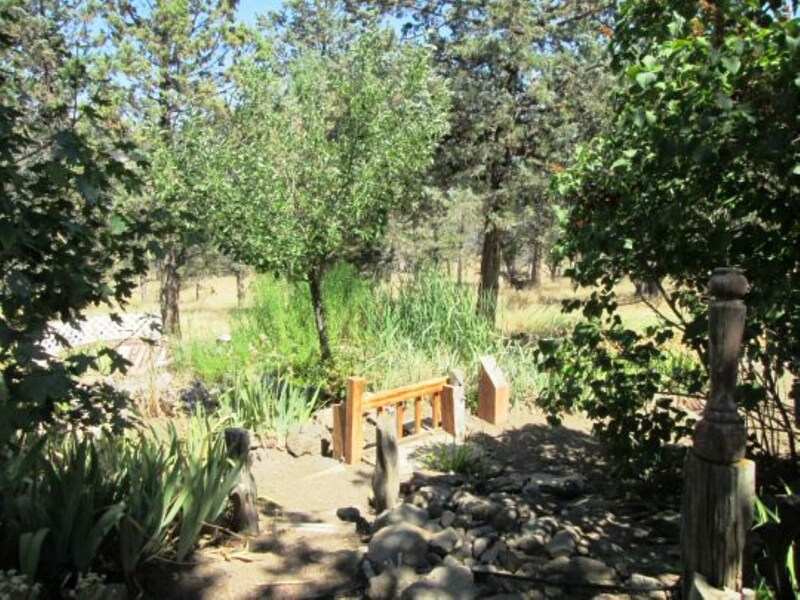 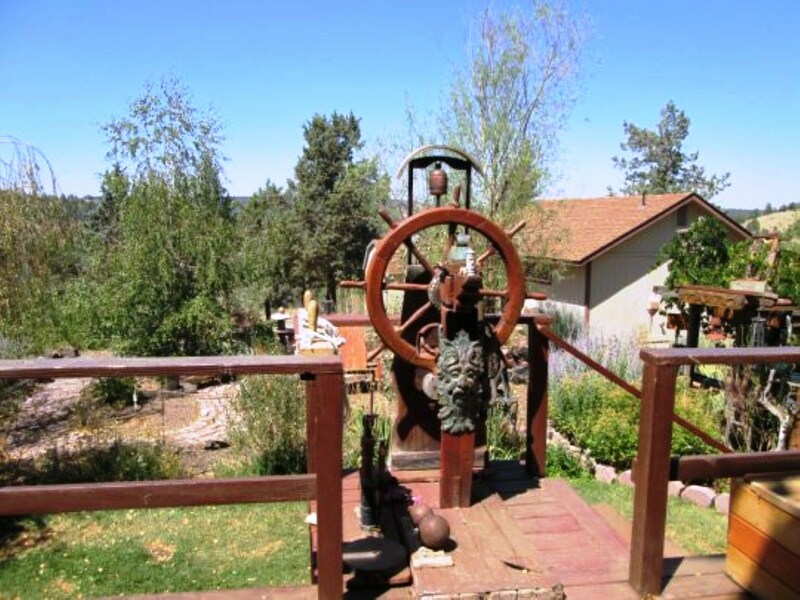 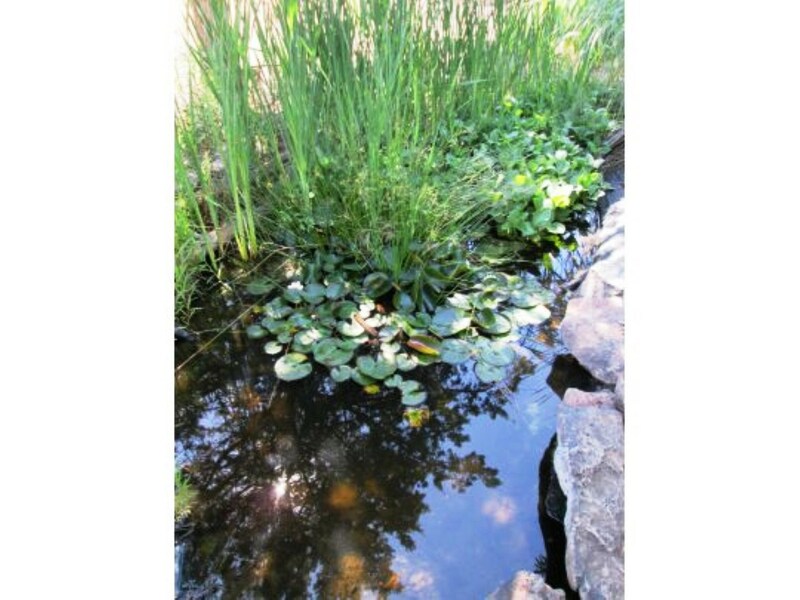 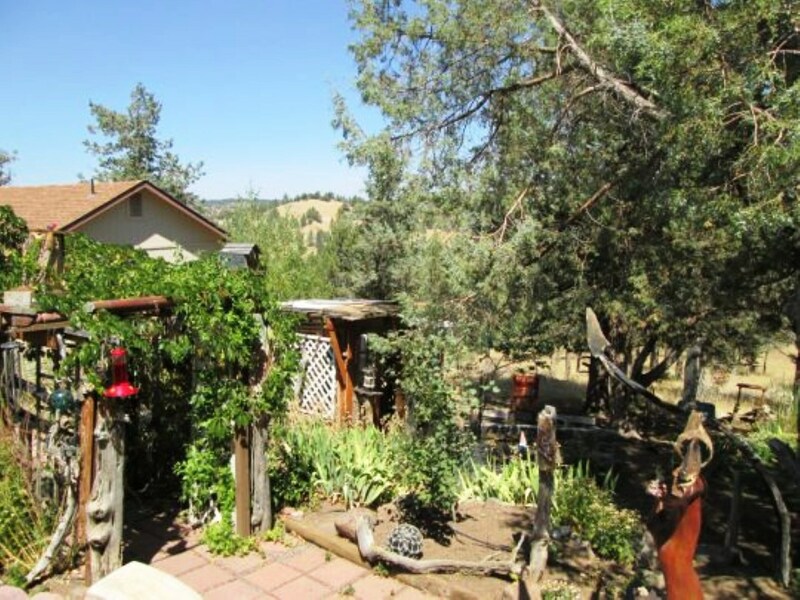 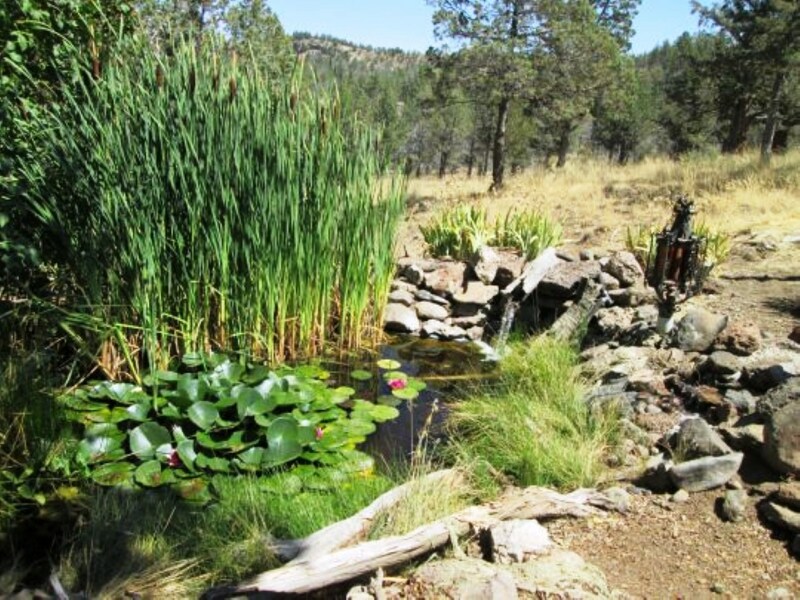 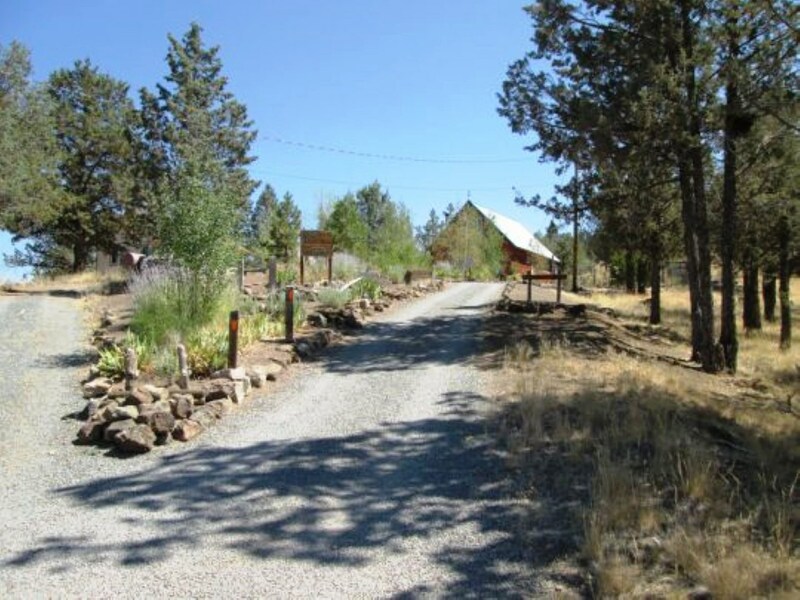 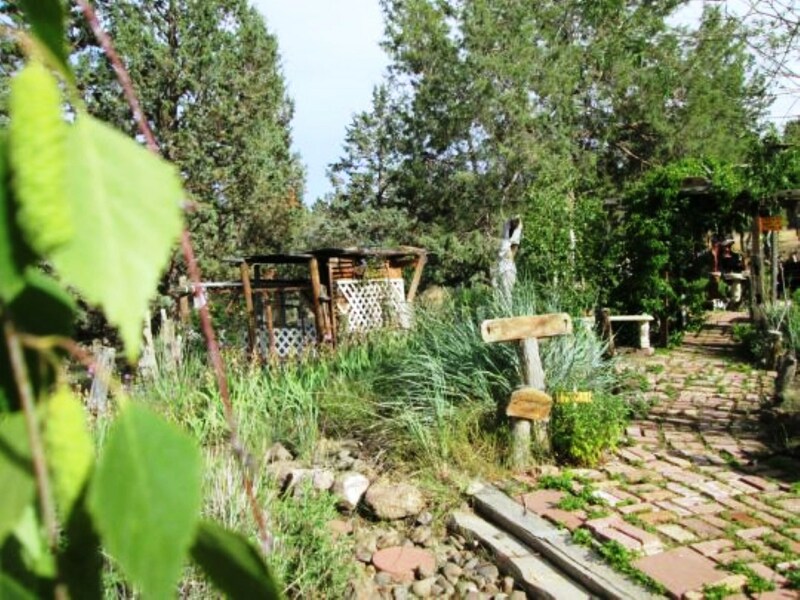 Yard is a garden lover's paradise, with plantings, ponds, sitting areas and trees to enjoy the views and spectacular Modoc sunsets. 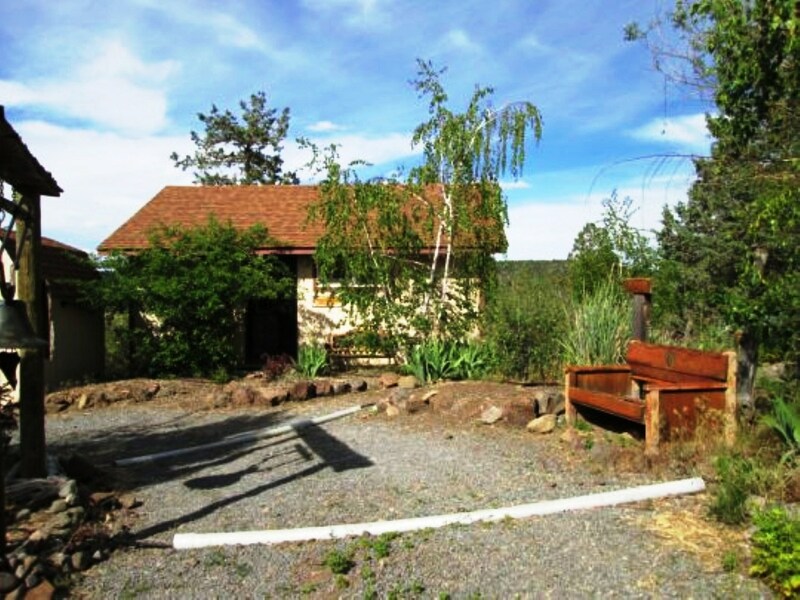 Mule deer, quail and chukkar will be your neighbors, whether you enjoy outdoor recreation, Winter Sports, hiking, hunting or fishing. 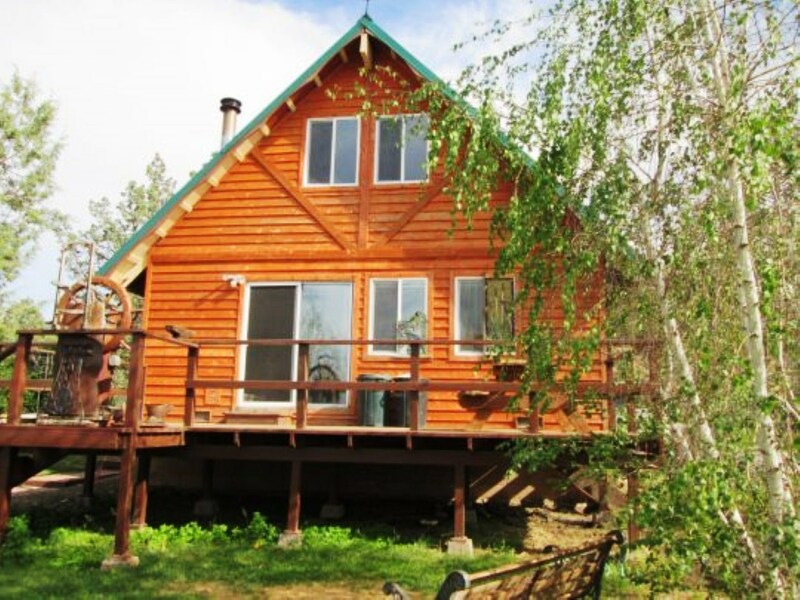 Near Oregon and Nevada borders, and large amounts of public land. 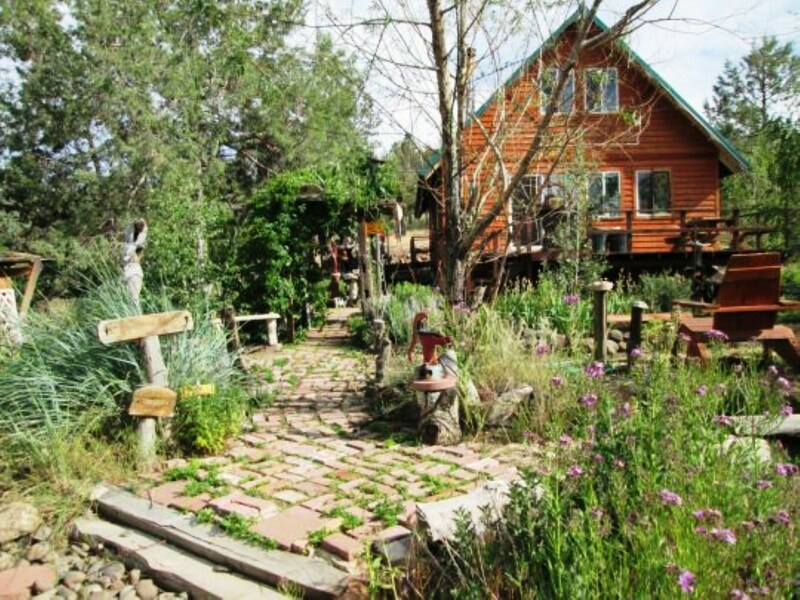 Must see to appreciate the beauty of this home and location. 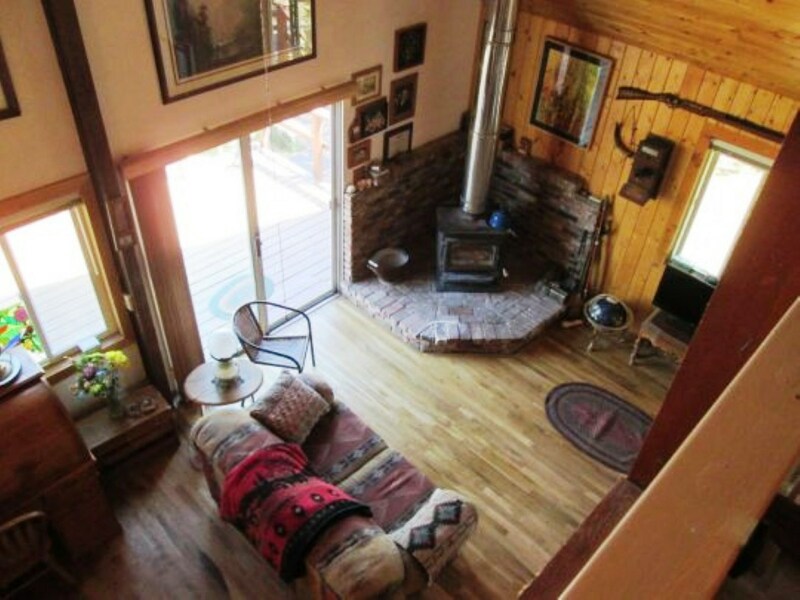 Photos do not do justice to the amazing scenery.